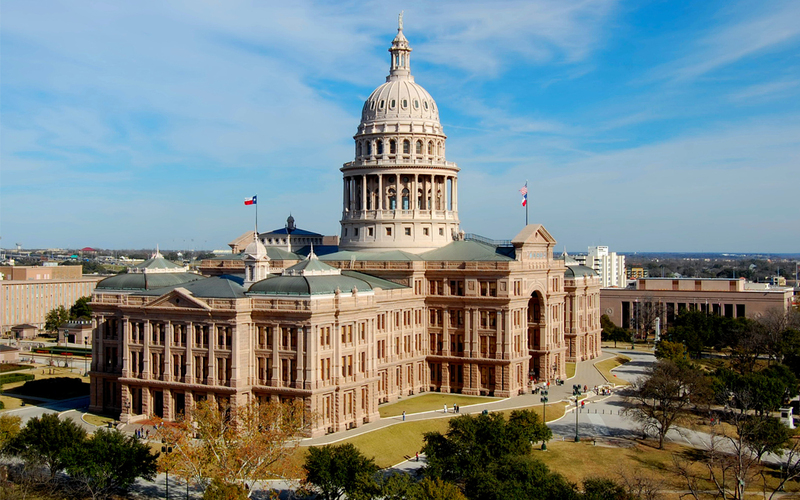 The Texas Legislature has reached a compromise between two bills that would place transportation funding options on a statewide ballot referendum. Committing 35 percent of motor vehicle sales tax revenue over $5 billion a year, starting in 2020 and expiring in 2030, to generate an estimated $250 million in the first year (anticipated to increase over time). Lawmakers placed several caveats on this measure, including an option that would allow the Legislature to reduce either funding portion by 50 percent with a 2/3 majority vote. Additionally, revenue from the general sales tax element of the compromise could cease if the tax collects less than $28 billion in a fiscal year. Legislators also included an option to extend both elements of the compromise in 10-year increments. Now that a compromise has been reached, both bills must return to their legislative houses to be modified and voted upon. If approved before the 2015 legislation session ends on June 1, the deal will go before Governor Greg Abbott (R). If Abbot signs a bill into the law, the referendum most likely would occur in 2016.